What can Paul Hastings & Co do for you? We at Paul Hastings & Co can provide advice on a number of issues pertaining to your potential or completed purchase or sale: Market Appraisals; matching buyers to your property; Sale & Purchase; Rental Appraisals; matching tenants to your property; advice on Property Management; Body Corporate / Strata Management; Surveying; Finance. Through Paul Hastings & Co’s close relationship with Barfoot and Thompson, Auckland, the Company has access to Vendors and Purchasers, and Investors in the Auckland Region. 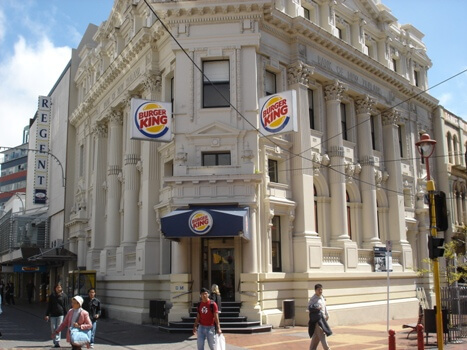 Barfoots also utilise the services of Paul Hastings & Co in the marketing of Wellington property. Further, through Paul Hastings & Co’s working relationship with Savills International, the UK based global Real Estate Company (Ranked Number 1 in Britain, Number 3 in Europe, and Number 4 in the World) Paul Hastings & Co has access to both Vendors and Purchasers potentially throughout the World, through Savills network. Paul Hastings & Co has working alliances with other Real Estate Companies throughout New Zealand, which allows access to markets in other New Zealand Cities and Locations.